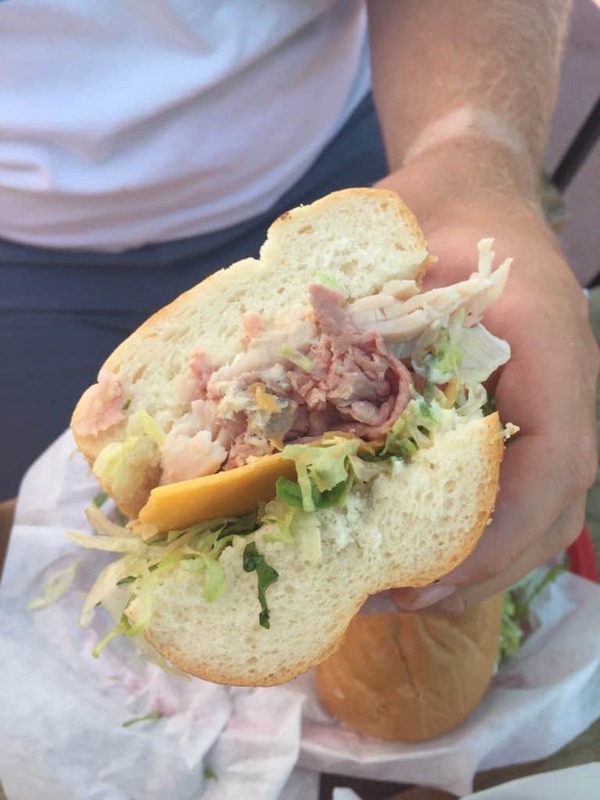 I don’t know about you, but I’m always on the hunt for a good, hearty sandwich. 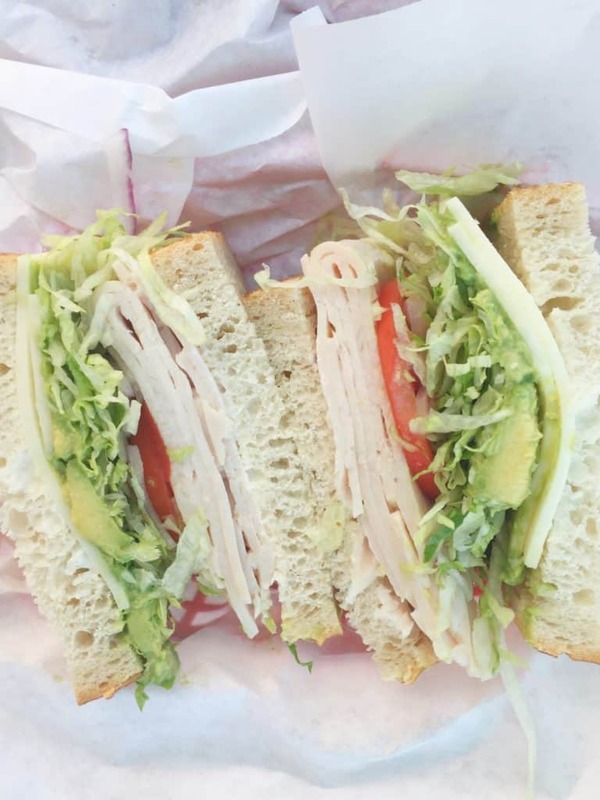 One with fresh veggies, thinly sliced meats, thick bread, and an incredible sauce that will tie it all together. 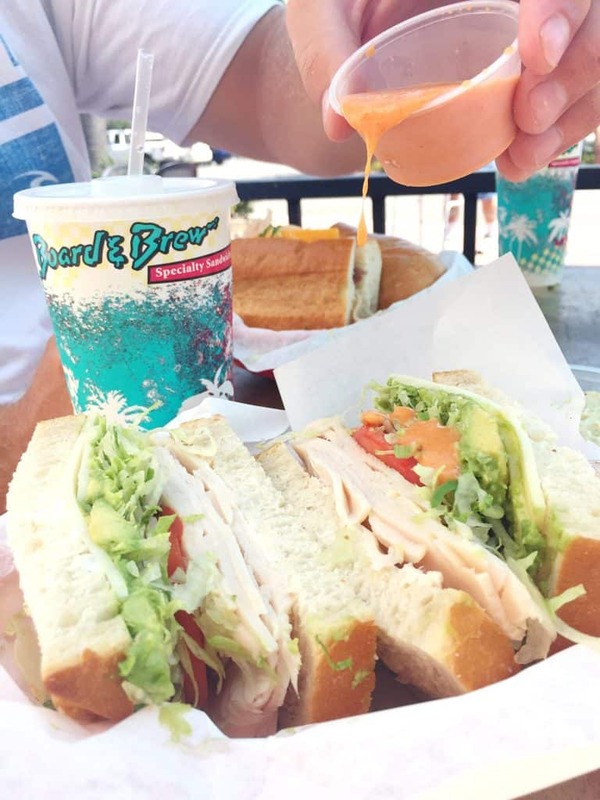 Please welcome Board and Brew, a great specialty sandwich shop serving all of Southern California for over 30 years, from Orange County down to San Diego. 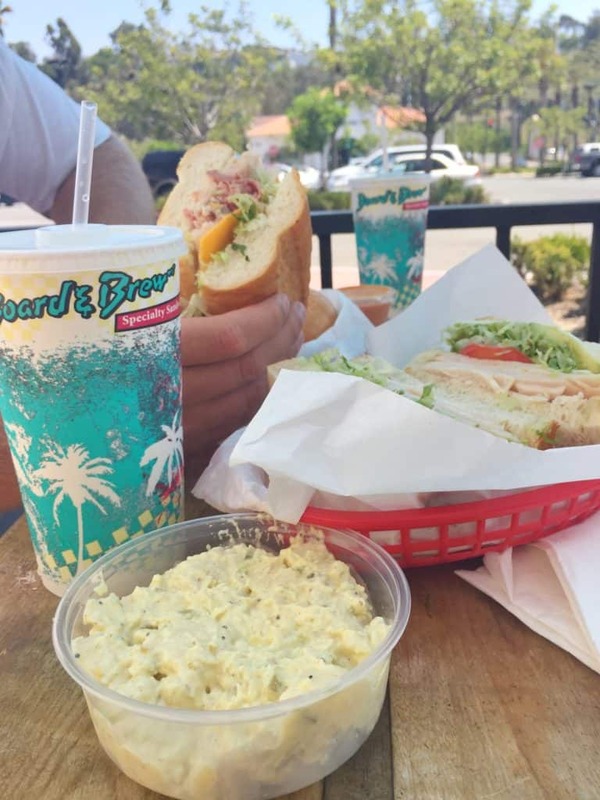 Originally opening in 1979 in Del Mar, CA, just north of San Diego, Board and Brew has become a favorite to many, especially the surf crowd. 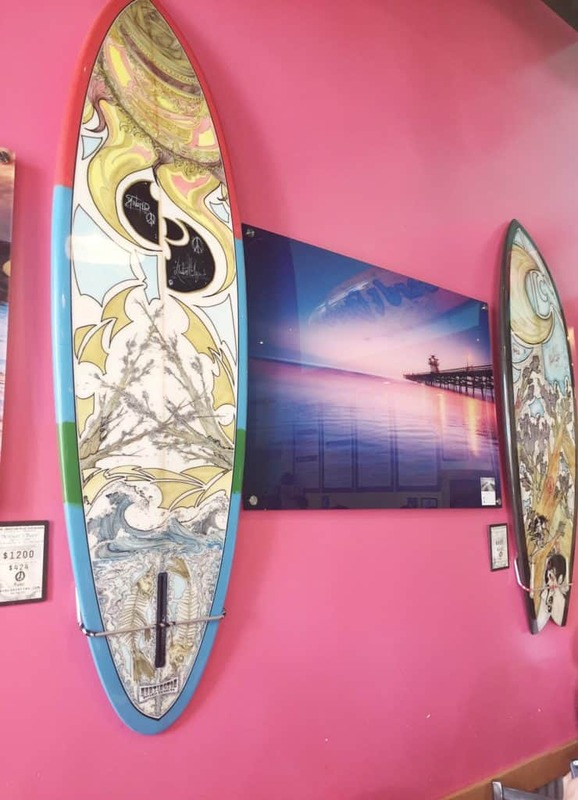 Expanding to 11 different locations throughout the years, I chose to check out the one in San Clemente in the OC. As a first time visitor, I could see why customers love returning to Board and Brew. 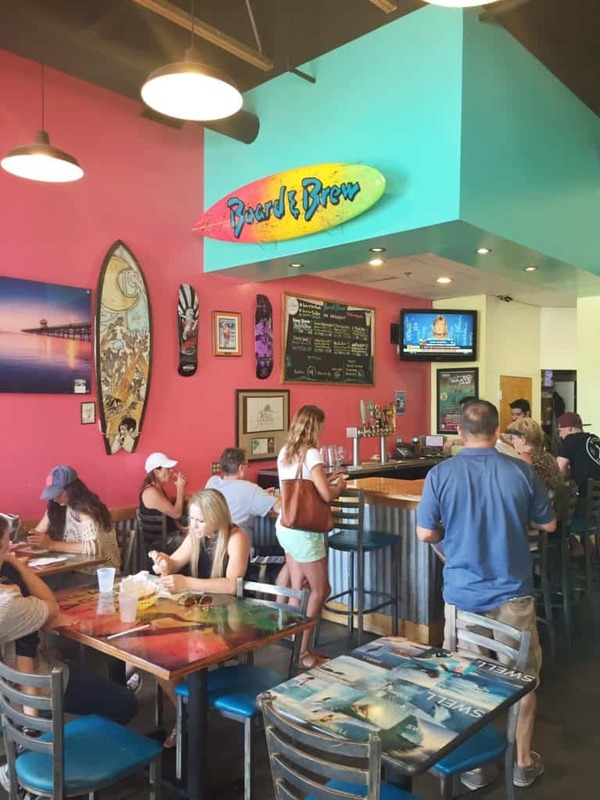 The friendly staff, simple menu, refreshing selections of craft beer, and the relaxed beach atmosphere make it a perfect SoCal restaurant destination. 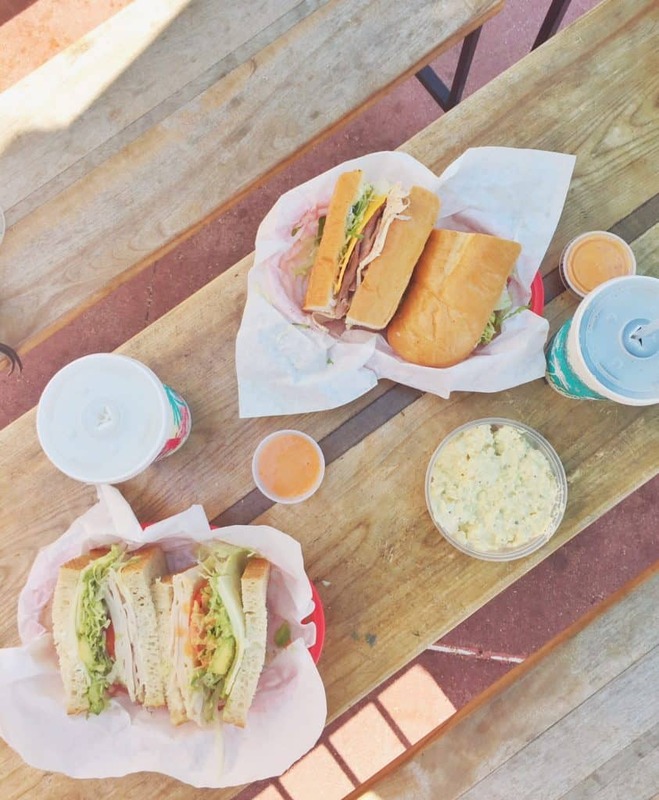 All sandwiches at Board and Brew are made from scratch and are ready for your enjoyment in about 10 minutes. The menu is pretty straightforward ranging in a selection of cold and grilled subs, as well as salads, soups, and sides, featuring bomb house potato salad, assorted flavor potato chips, and chocolate chip cookies. The first thing on their menu was the Turkado Sandwich, and to be honest, after only reading that description, I knew I didn’t have to look any further. Avocado on anything and it’s mine. 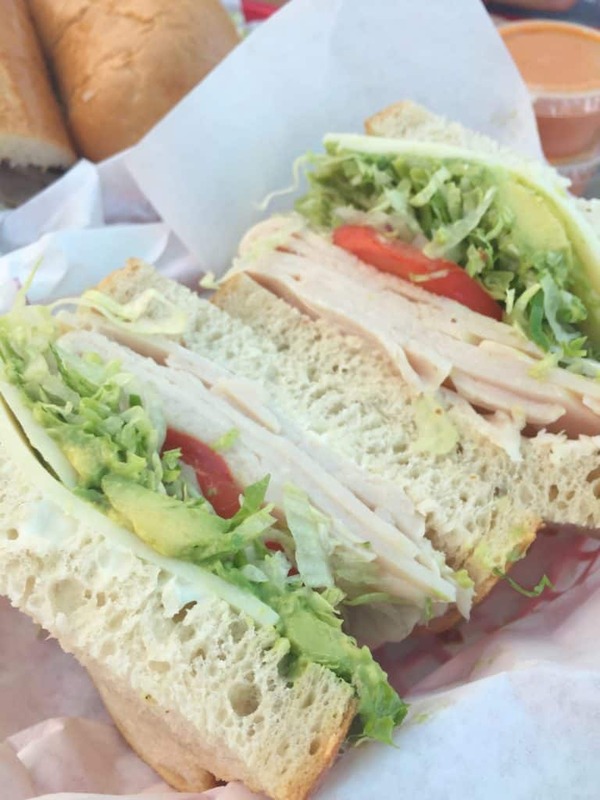 The Turkado included turkey breast, jack cheese, mayo, onion, tomato, and lettuce with avocado that was layered on just as thick as the turkey. Finally, somebody gets me!! And they got the bread just right with a perfect soft Sourdough. My boyfriend tried Tom’s Choice, with freshly baked roast beef, turkey breast combo, cheddar cheese and topped with a sweet and sour dressing on a French baguette. Other items I would like to try on my next visit, if I ever get out of my “love for avocado” phase (which probably won’t happen), is the Baja Beef with marinated steak, jalapeno peppers, and grilled onions or one of their spinach wraps with marinated chicken breast, grilled onions, and melted jack cheese. Now for the very important part. 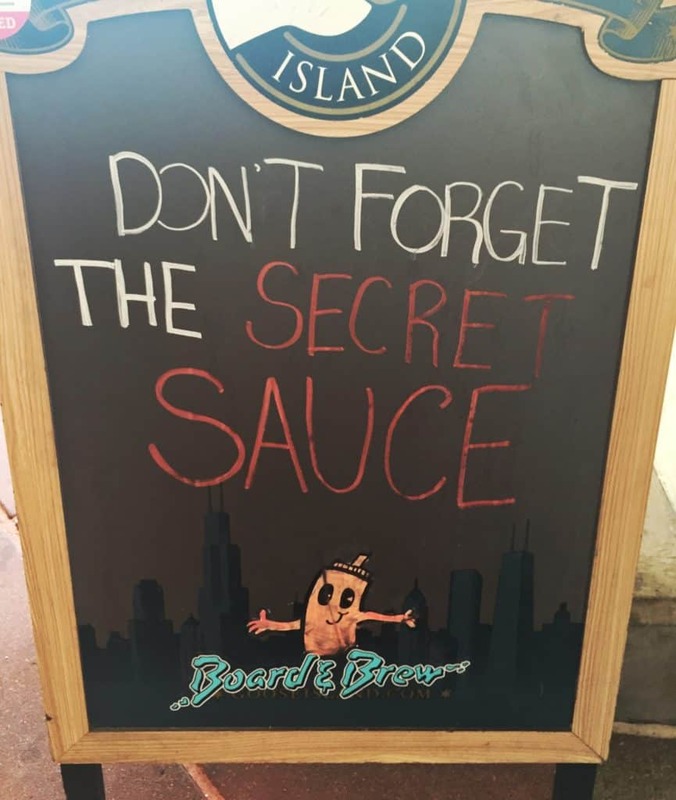 You must not leave Board and Brew without trying their Secret Sauce that comes on the side of each of their sandwiches. It’s my guess the Secret Sauce is the reason why B&B have such loyal customers. The sweet and tangy bite of this sauce I can imagine goes well with any of their entrees, or with anything for that matter! Knowing that this place has been around for a few decades, you know they’re doing something right when the line is out the door in the middle of the day on a weekday. 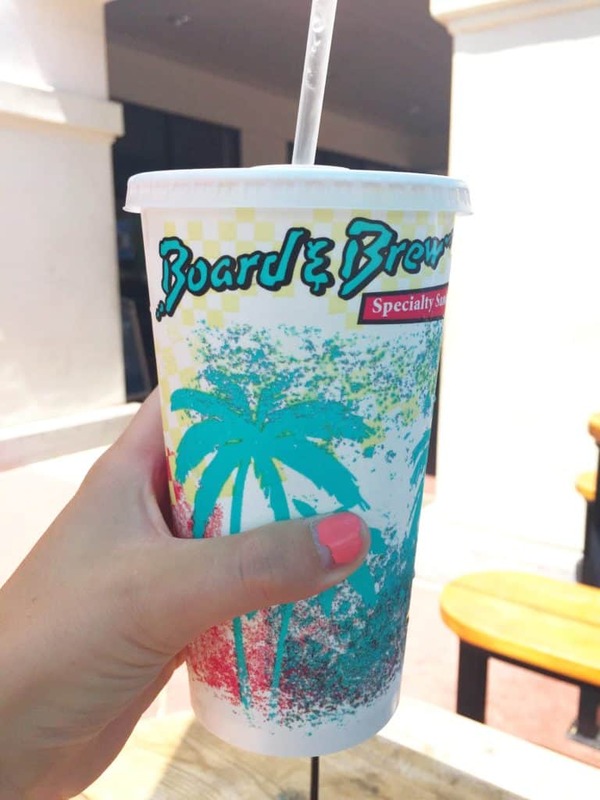 Board and Brew keeps it consistent and easy, all while serving supreme service and food.